Fellow 50+ player, team sponsor and our website designer is launching a new Softball Forum in January 2018, which will be found at SoftballMonster.com. There, you'll be able to buy and sell softball equipment like bats and gloves, and also search for a new team or player, talk about the latest tournament, read bat reviews and more. 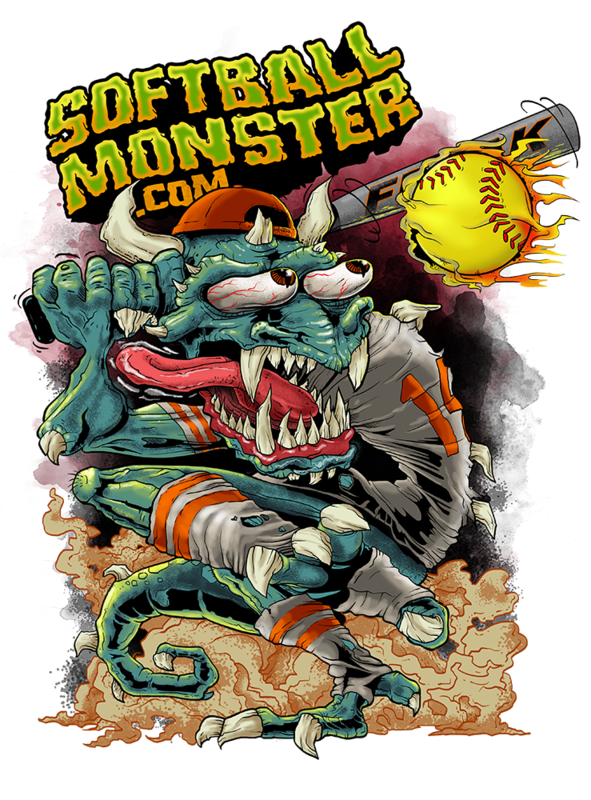 SoftballMonster.com will be looking for a few moderators to help manage the Forum, so contact Tres Fenton if you have any interest. This Softball Forum will not be an Official FHC Forum, but it will be open to all FHC players, coaches, wives and anyone else in the softball community, over 18.